would be a great way to keep the DCEU grounded, since he is an amazing street-level hero who often fights against corporate aggressions towards the underprivileged. 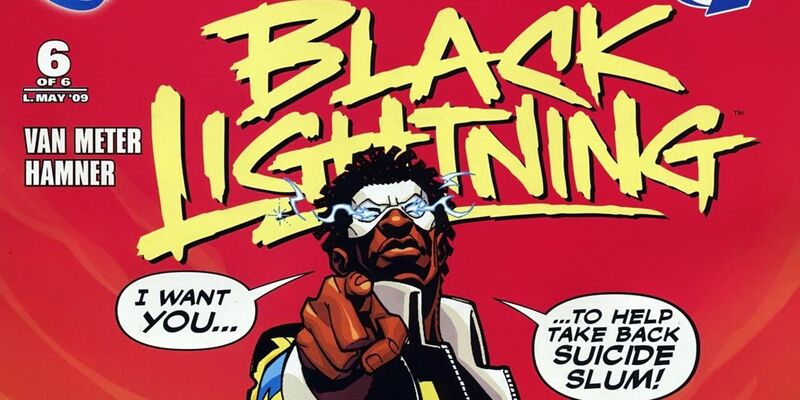 With amazing powers such as flight, super speed (he can move at the speed of light), energy absorption, electrokinesis, and the ability to perform well on a team, Black Lightning could make a great addition to the on-screen Justice League. He is well-equipped and able to aid in taking down villains of extreme strength and has done so alongside not only the Justice League, but the Outsiders as well. It would be great for DC to keep leading the way for superhero franchises by continuing to add diversity to the whitewashed world of comic book heroes. Black Lightning has earned his spot as a respected member of the Justice League and deserves a live-action spot playing alongside his longtime comic book allies Batman and Superman.